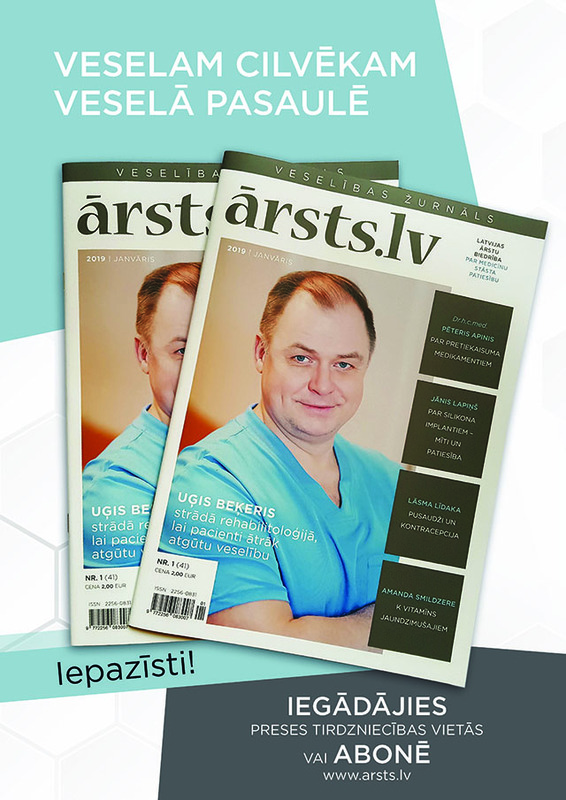 Latvian Medical Association (LMA) issues certificates of current professional status and good standing. This includes the relevant information on general education, specialisation, registration and good reputation. The LMA also issues Certificates of good standing in case the recipient country (within the EU, EEA or outside them) requires only information on the doctor’s/dentist’s reputation. Required documents for issuing a Certificate of current professional status and good Standing. *Valid for 3 months from the date of issue. 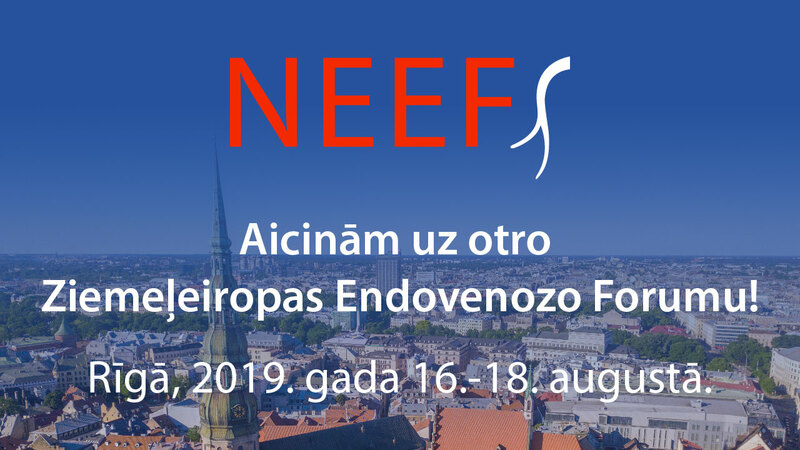 Application and all documents should be kindly submitted to the secretariat of the Latvian Medical Association in Skolas iela 3 (working days from 9:00 to 17:00) or certified copies of your original documents should be sent by regular post. All certificates are issued within two weeks after receiving the complete documents. 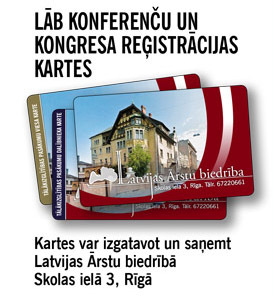 The LMA issues certificates in the Latvian and English (for additional fee) languages. 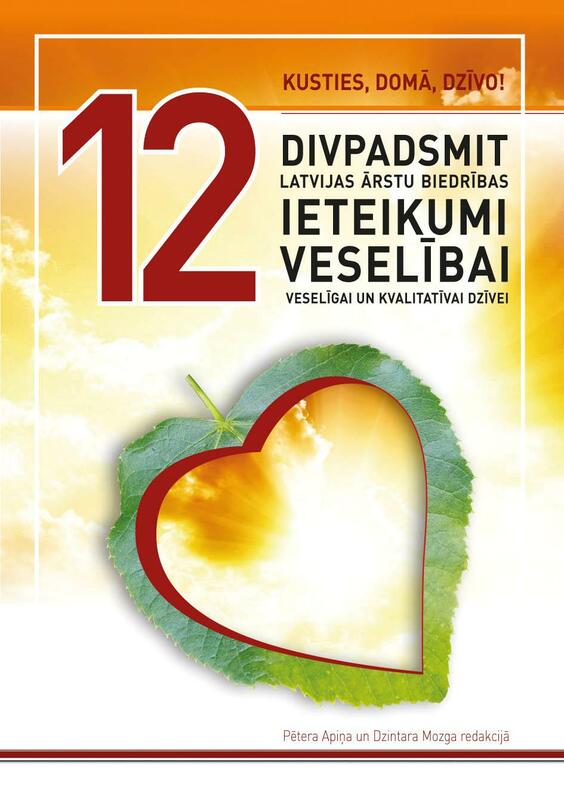 2) Additional copies (in English or Latvian language) – 4,20 EUR/per document. LMA Certificate are only valid for a period of three months from the date of issuance. You are strongly advised to ensure when you need the certificate of current professional status and good standing and to submit your application accordingly.